 Orange County Gun Owners has developed a strong, permanent infrastructure, that focuses on changing the face of gun ownership by getting volunteers involved in local level activism and educational outreach. OCGO provides a calendar of activist events and recreational shooting events on our website and through a weekly email and the opportunity to get together with a variety of other activists at our monthly organizational meetings. Our members are active in their neighborhood community and joined OCGO to leverage their efforts together as an influential, effective Second Amendment rights organization. Orange County Gun Owners consists of Orange County's shooting enthusiasts, Second Amendment supporters, people who own guns for defensive reasons or sport, firearms dealers and firearms accessory dealers, and elected officials who want to restore and protect the right to keep and the right to bear arms in California. WHAT DO WE ADD TO ORANGE COUNTY? We bring a Second Amendment focus to local Orange County politics that did not exist. OCGO is the permanent infrastructure to improve candidate bench strength and precinct operations and a meaningful way for gun owners to get involved in politics. OCGO will increase voter turn-out by giving guidance and hope to single-issue, Second Amendment voters. This site is your easy access to 2nd Amendment updates throughout the county or country for that matter. If new laws are passed, we tell you what they mean for you! Thanks to the OCGO, individuals have the chance to get first-hand shooting lessons from experienced shooters in San Diego. Each year, OCGO holds a memorable 2nd Amendment dinner at a different landmark in Orange County, dedicated to the preservation of the 2A rights and our members. We hold monthly meetings all throughout Orange County to discuss new 2nd Amendment news! OCGO is deeply rooted within the community. We get involved and stay involved! Be sure to check out the benefits of becoming a member - we hold exciting events all throughout the year! Our events revolve around the seasons...picnics, shooting events, and Christmas parties.